I know that Samsung just opened up pre-orders for the Galaxy S9 and you can save quite a bit off one by trading in your phone, but Best Buy has an even better deal on the Pixel 2 XL, which might still be the better phone. Right now, you can grab one for $400 off, thanks to $300 in bill credits and a $100 instant savings. They ran this deal a couple of weeks ago as a 1-day sale. This one appears to be here for the at least the weekend, though, in case you were hesitating or missed that first one. With a $400 discount on the Pixel 2 XL in any colorway or storage variant, you are looking at paying either $18.74/mo (64GB) or $22.91/mo (128GB). These have to be bought with Verizon service and a monthly installment plan. The $300 in bill credits are spread out over the length of the installment plan. 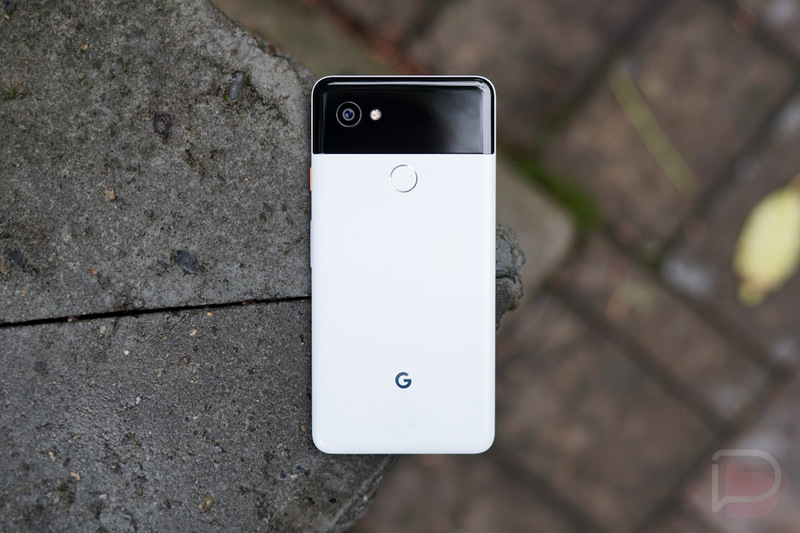 The regular Pixel 2 is not a part of this deal, but is $100 off at the moment.